As a classical music critic, I used to think the ‘Star Wars’ score was beneath me. I was wrong. The originality, in the music as in the film, lay in the flair with which familiar formulas were used and transformed. 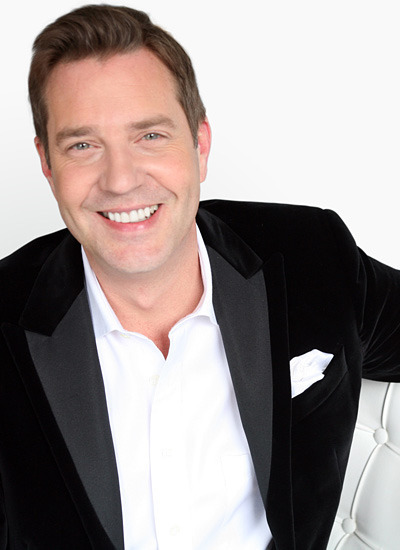 At the NSO in September, conductor Steven Reineke engaged the audience with verve, encouraging them to react when they heard things they liked, keeping the energy in the room at a high pitch both on and off the stage. No disrespect to Kris Kringle, or Frosty the Snowman, but the real jolly, happy soul on hand had to be Principal POPS Conductor Steven Reineke. As gregarious leading the orchestra as he is engaging with the audience, Reineke conducted with broad, semaphore-ish motions brimming with good cheer. But here’s a confession: no one — not the band, not the choir, not even the dancers — have the rhythm and panache of Reineke.